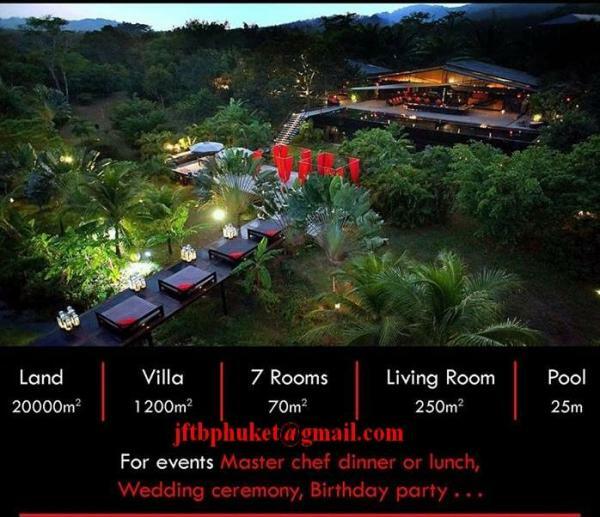 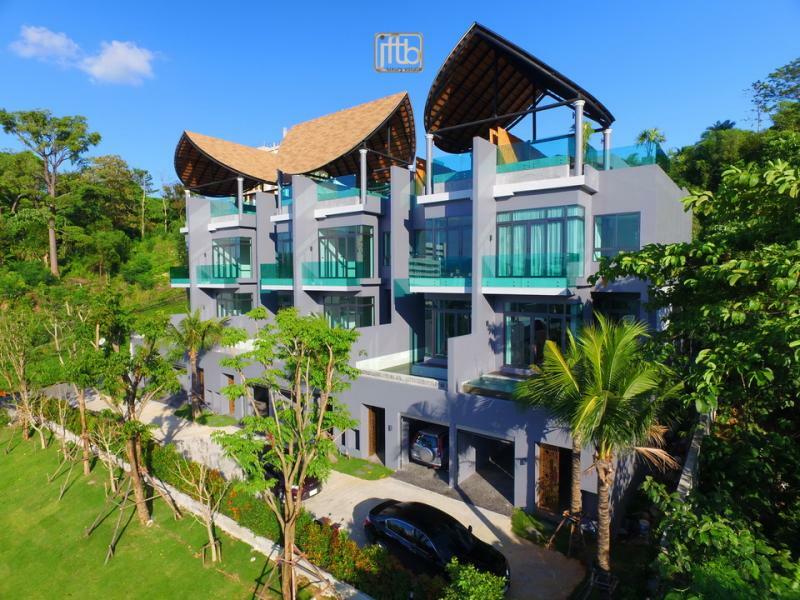 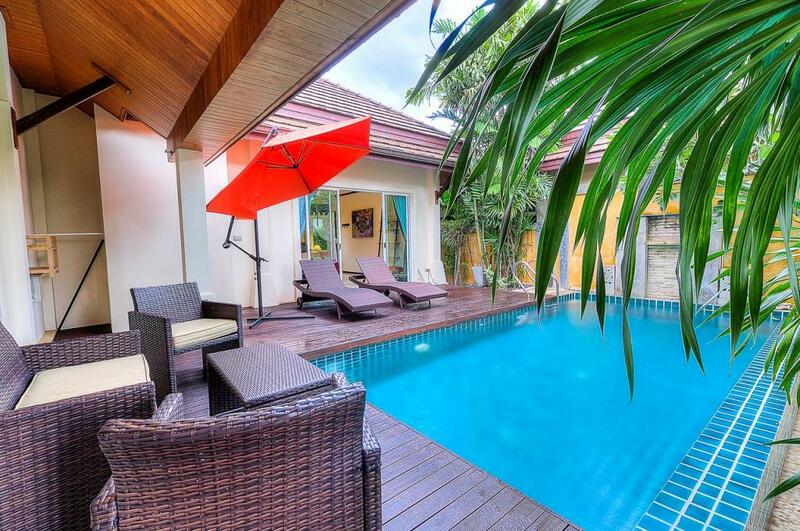 Luxury house which offers privacy and features your private garden and pool to enjoy the paradisiac ambiance of outdoor tropical living. 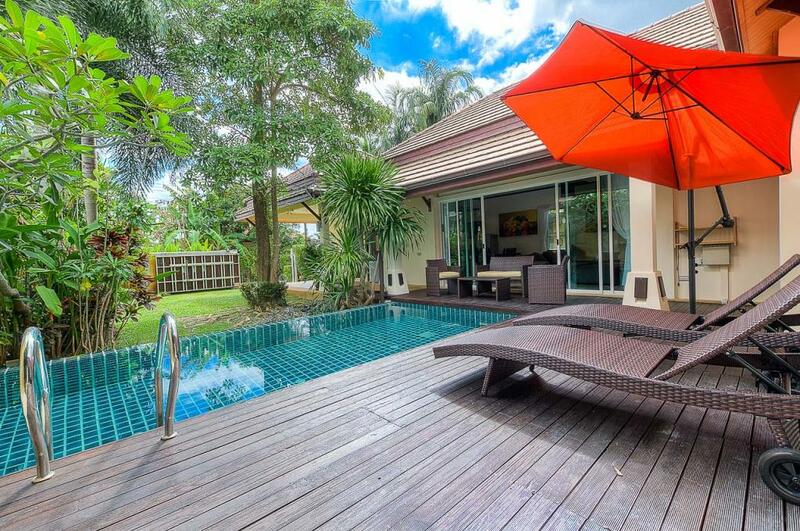 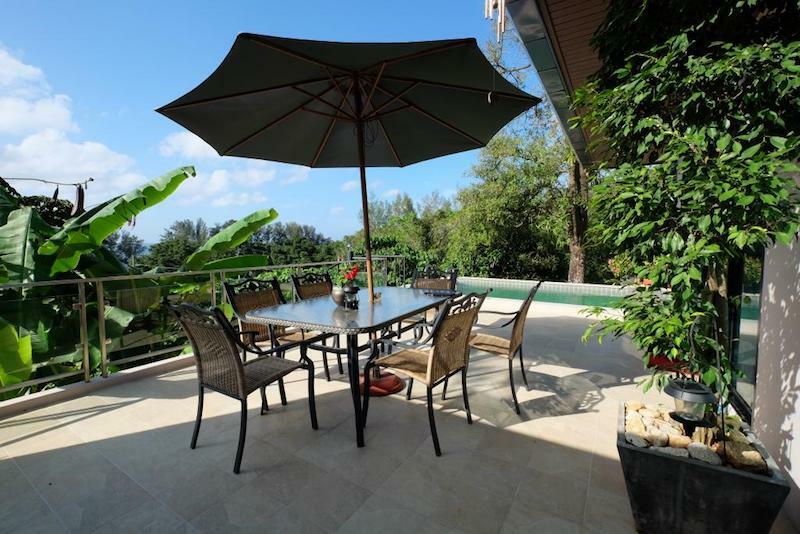 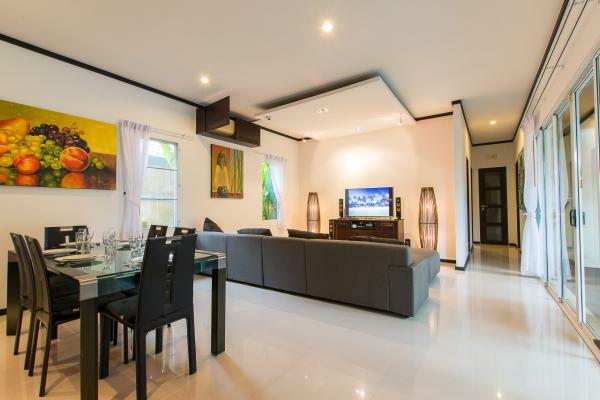 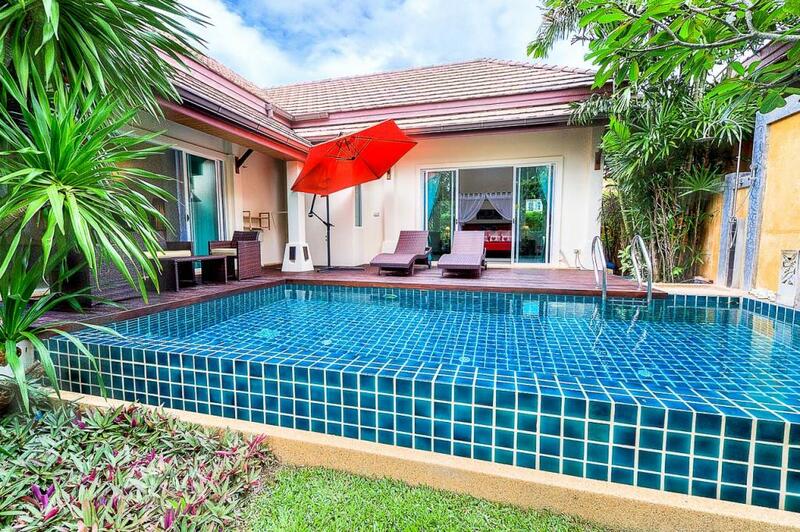 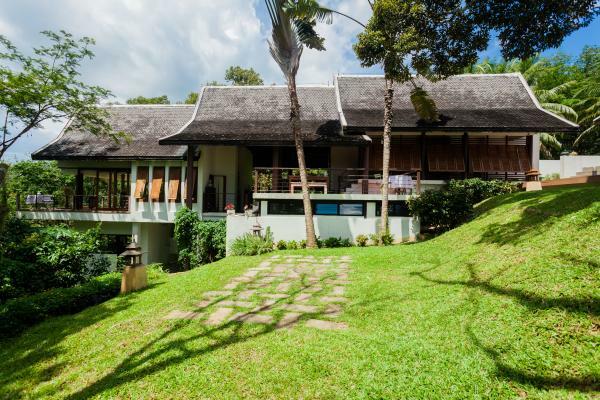 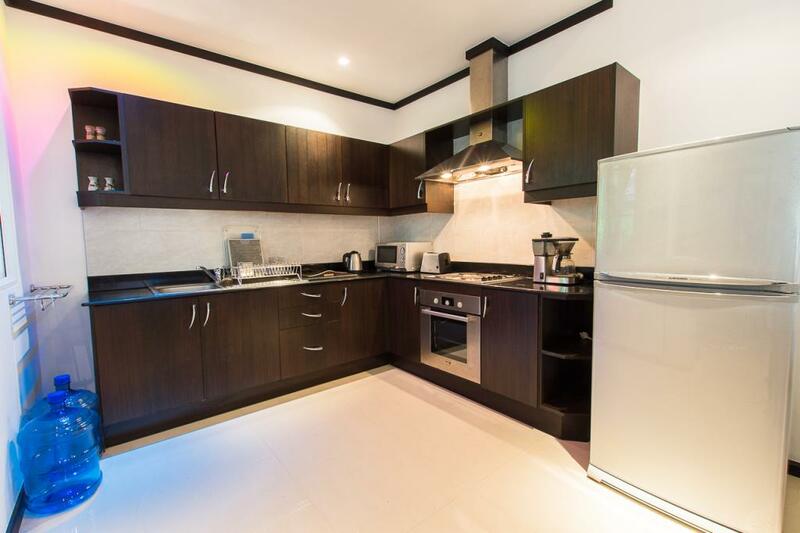 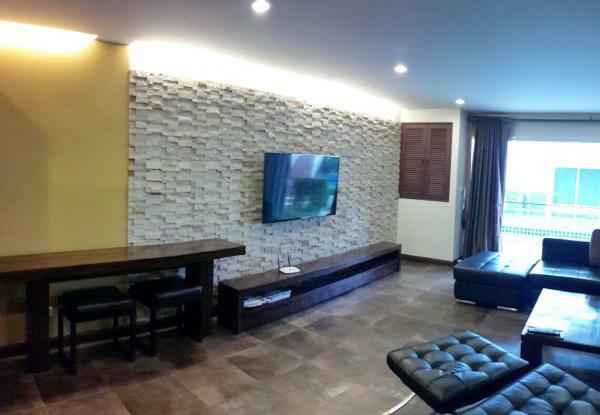 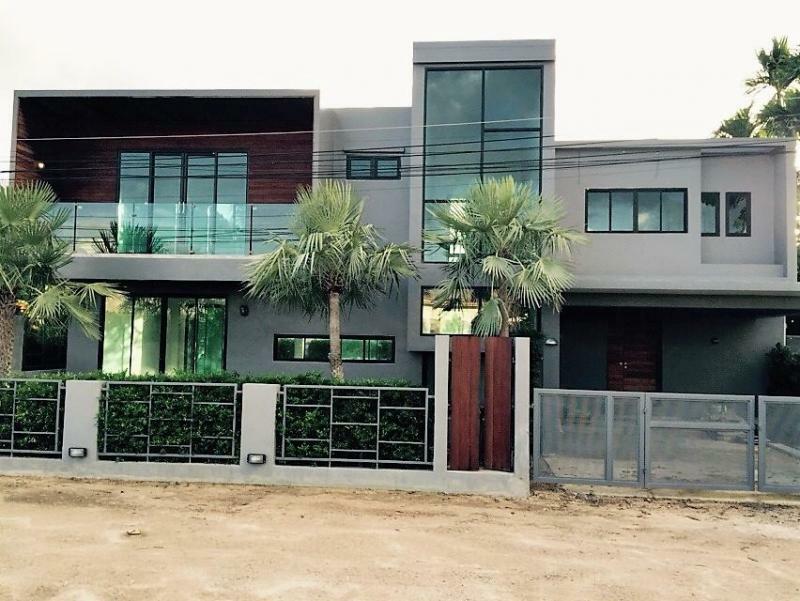 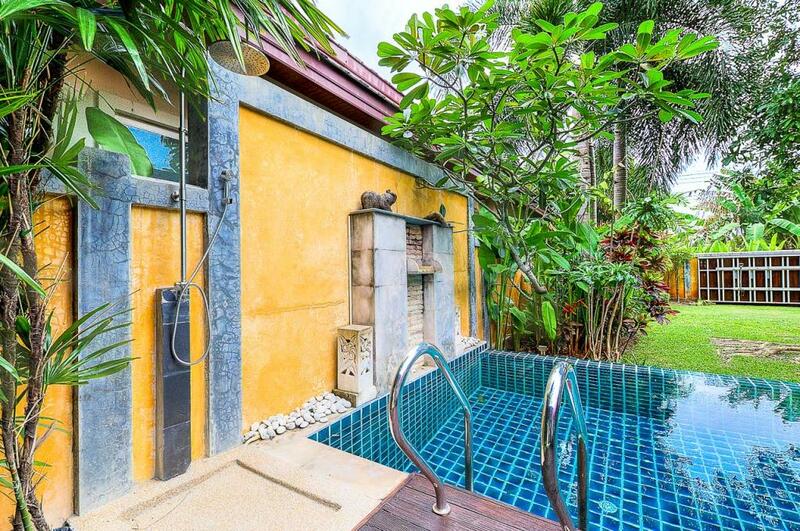 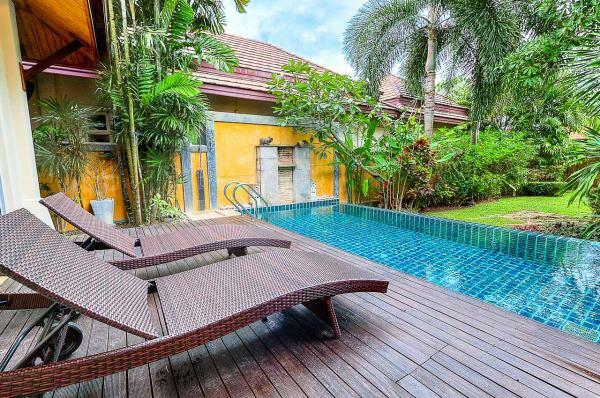 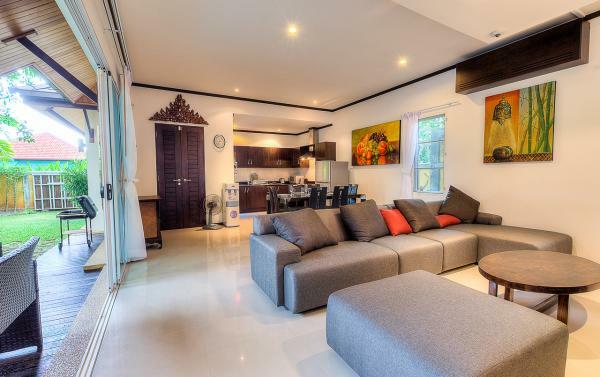 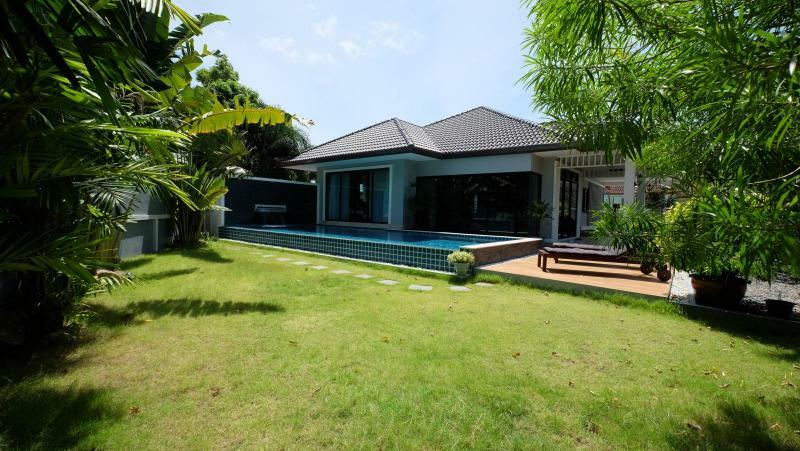 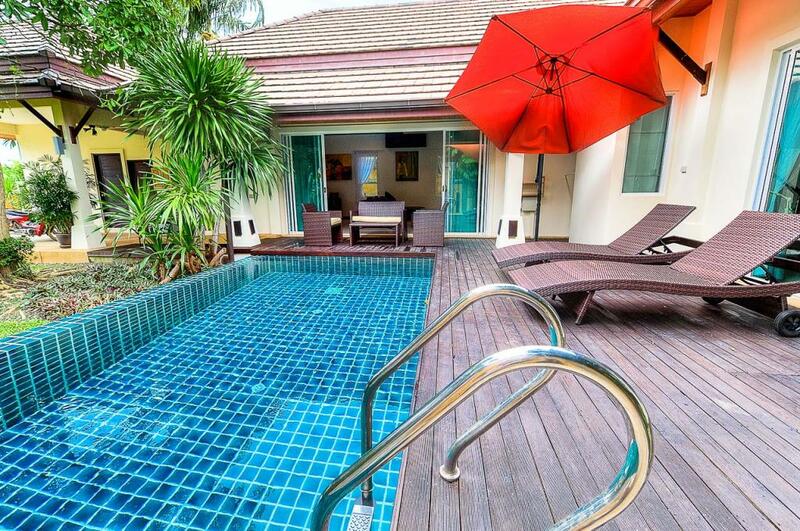 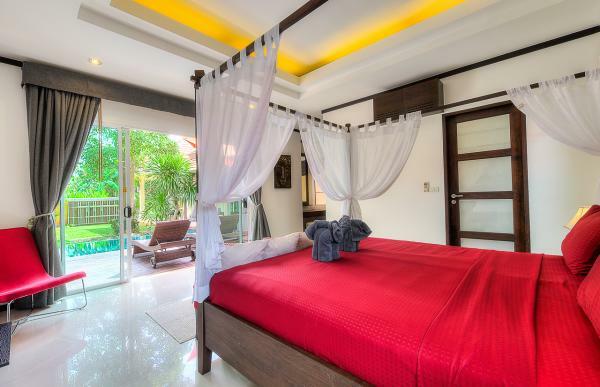 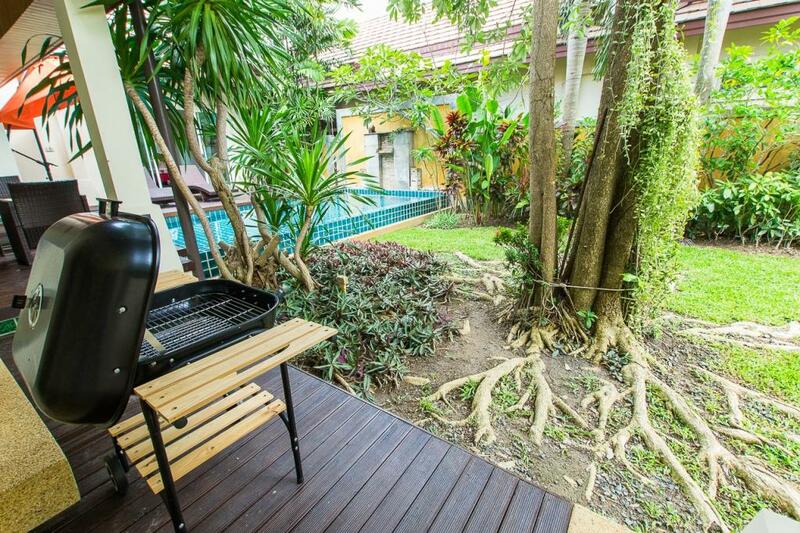 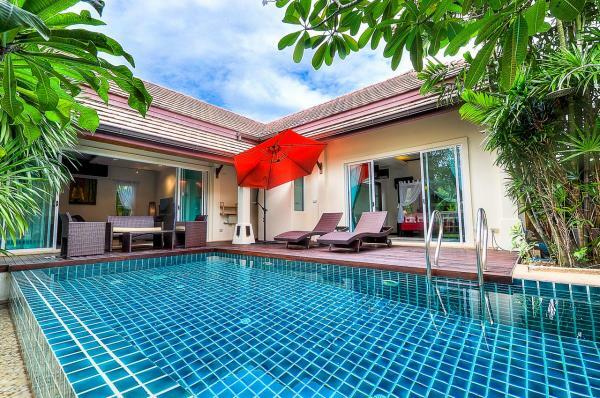 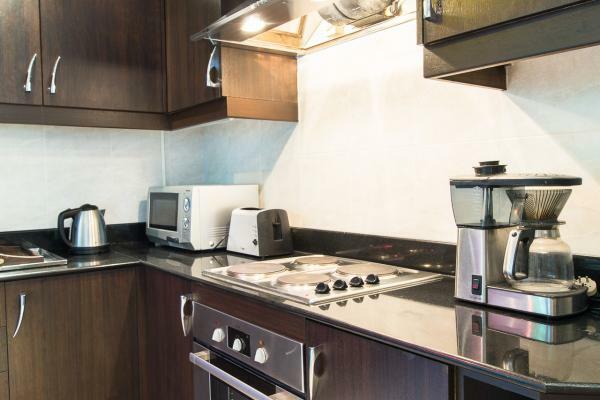 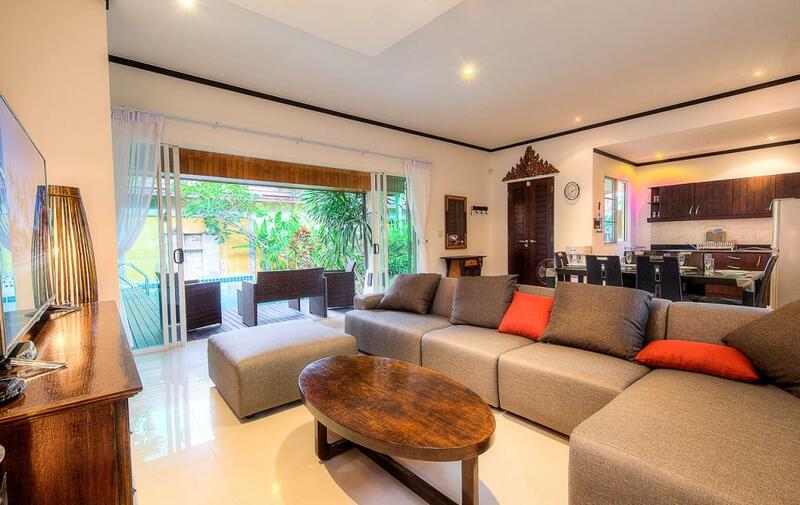 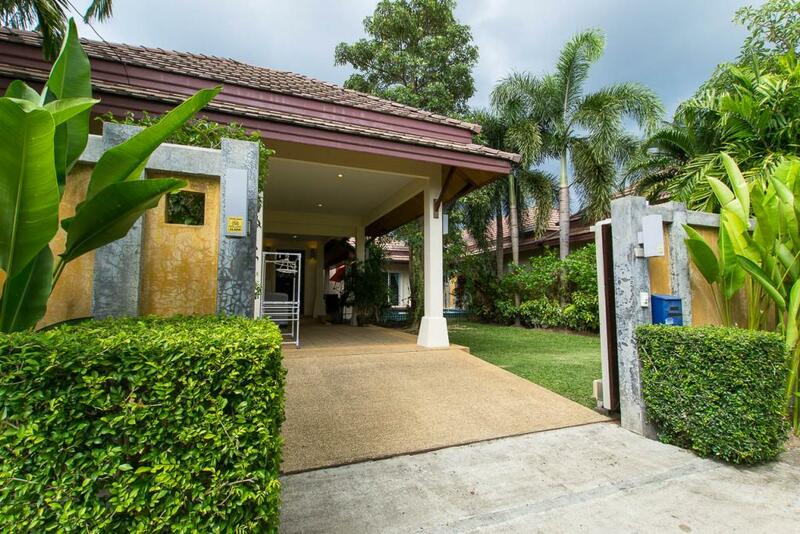 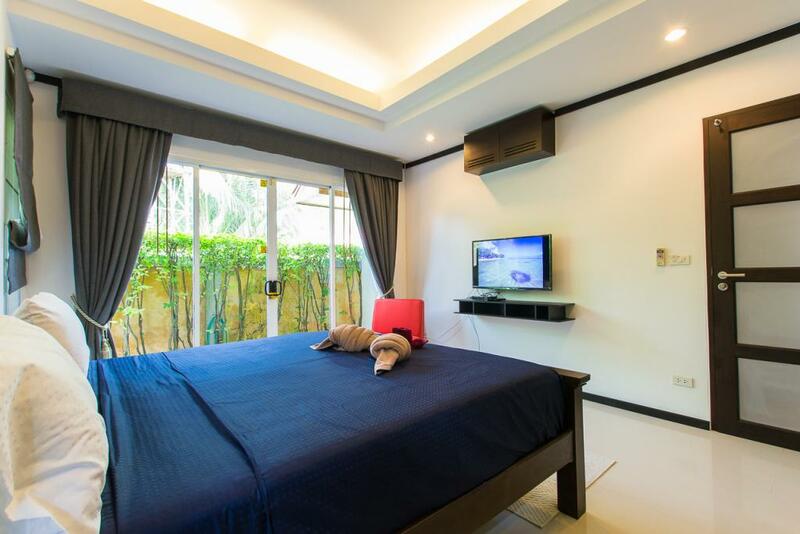 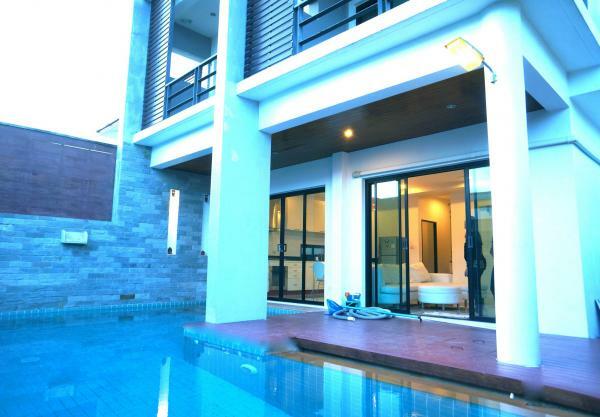 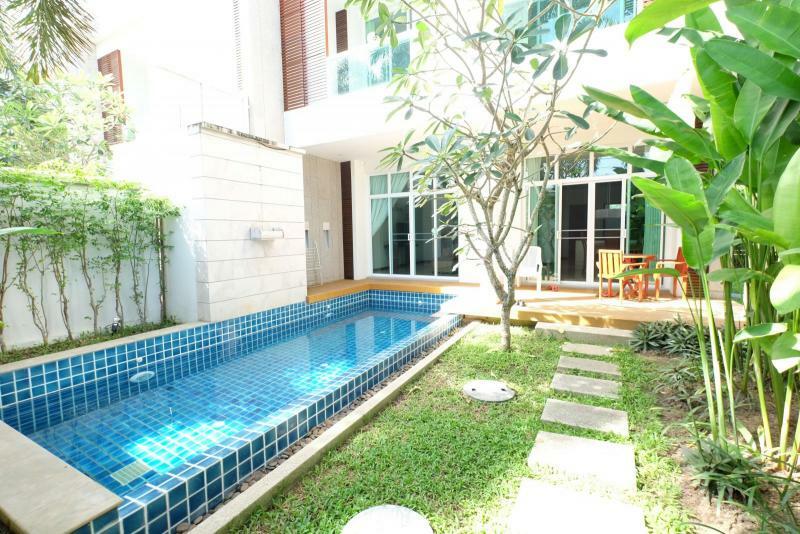 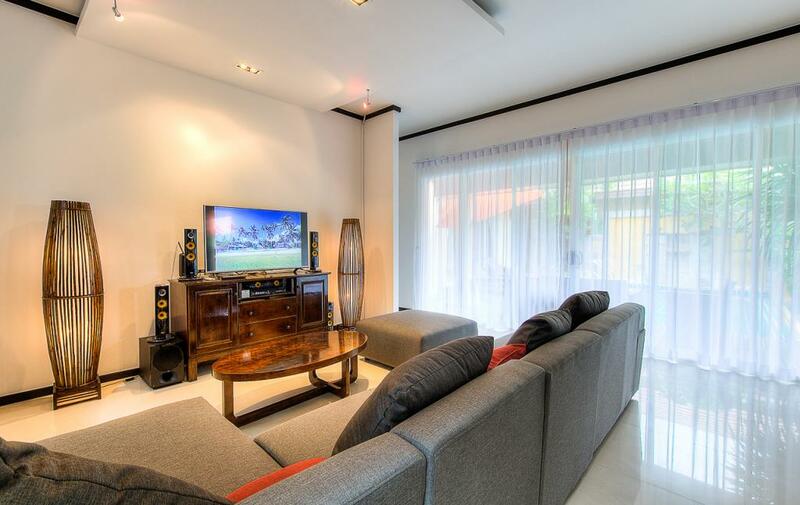 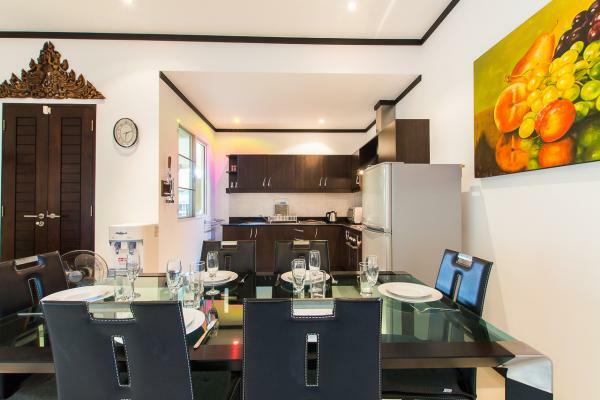 This home provides a private swimming pool, a large kitchen with built in basin. 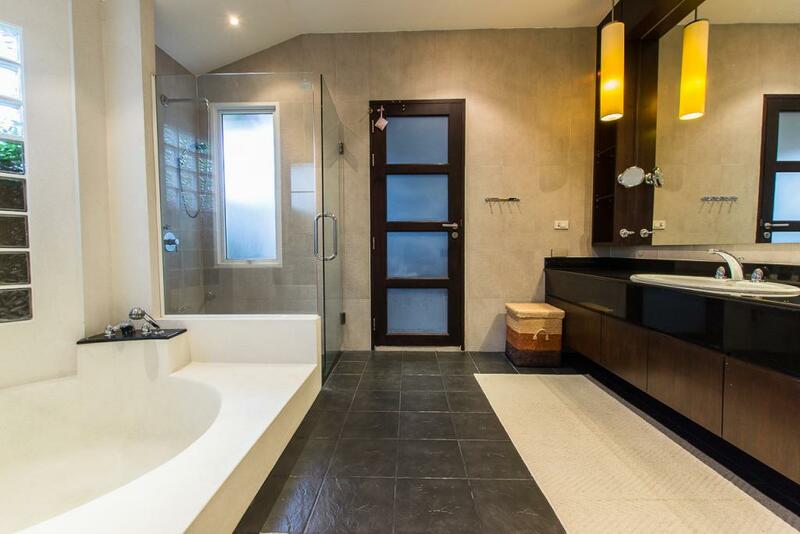 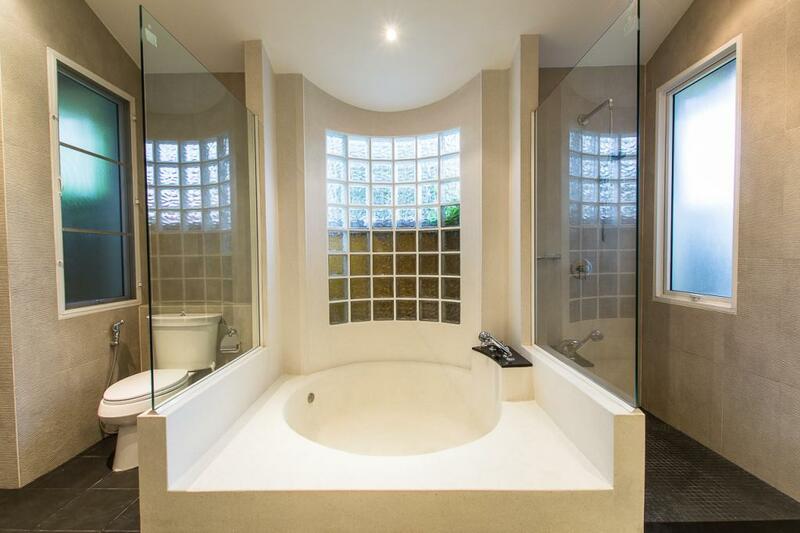 The master bathroom provides a large sunken bath, 2 basins, and an outdoor shower. 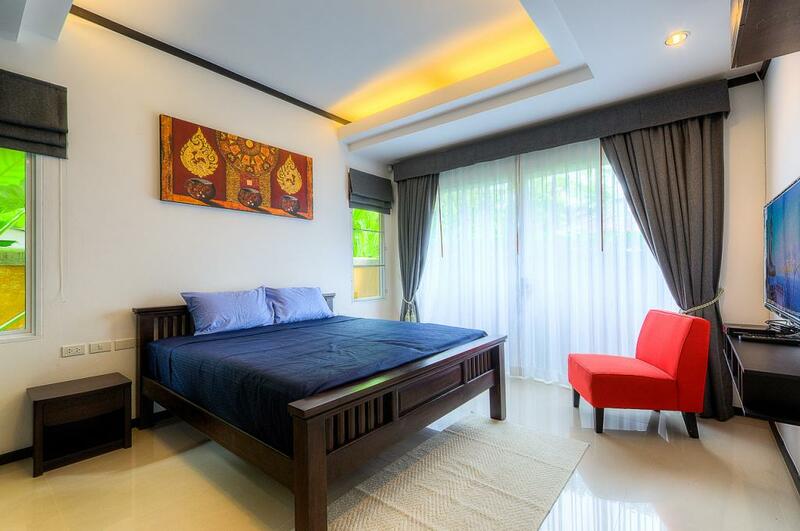 Built in wardrobes in each bedroom And air conditionings in all the living area.